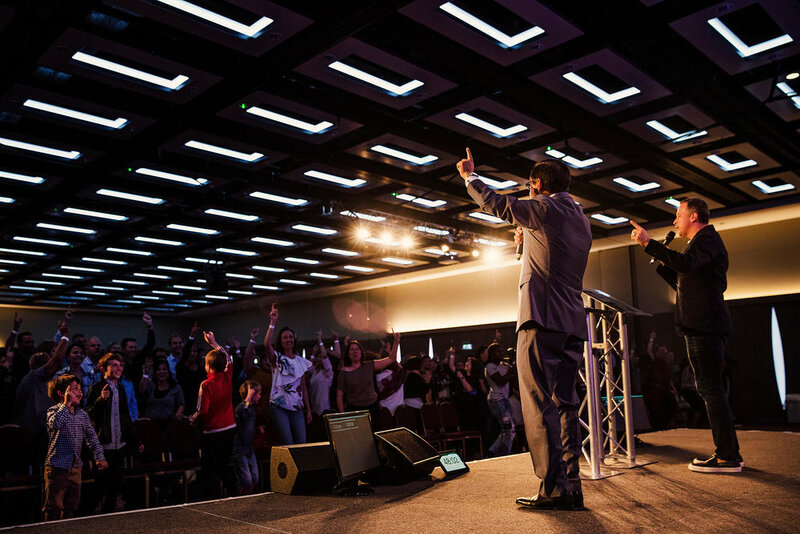 Watch and listen to the podcasts from the G12 UK Conference in London via YouTube today. 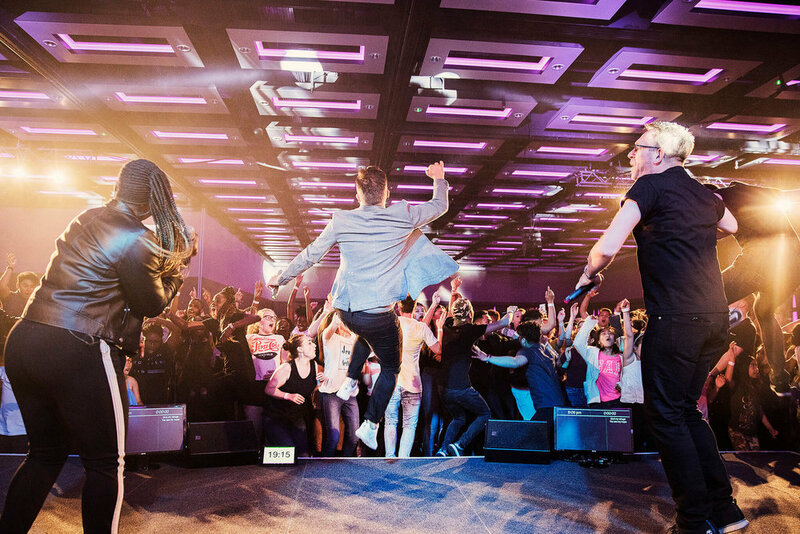 See some of the photo highlights from the G12 UK Conference on Flickr today. Can you find yourself?